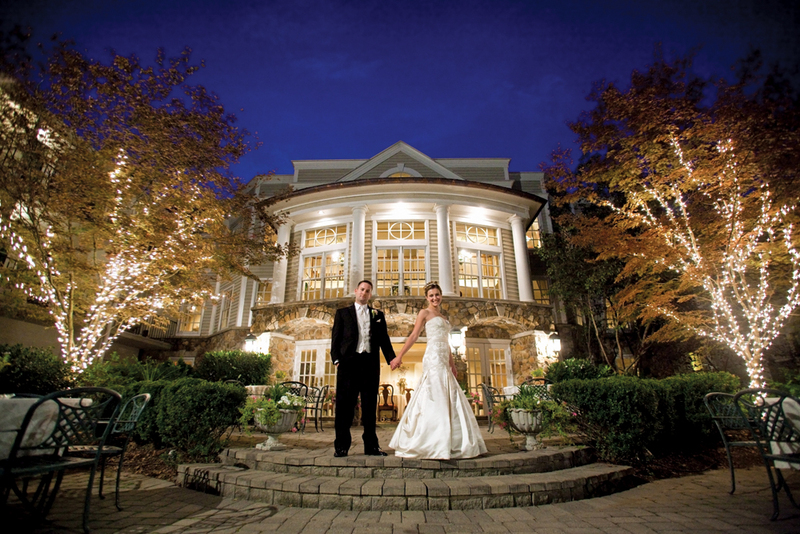 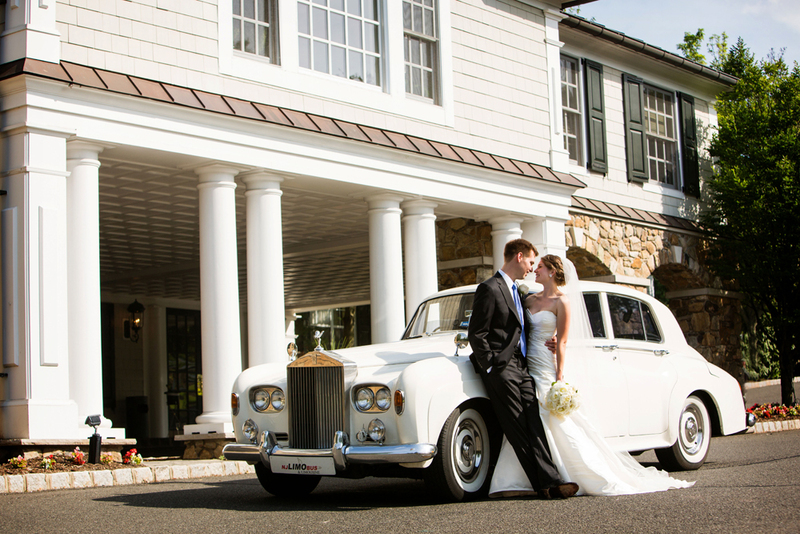 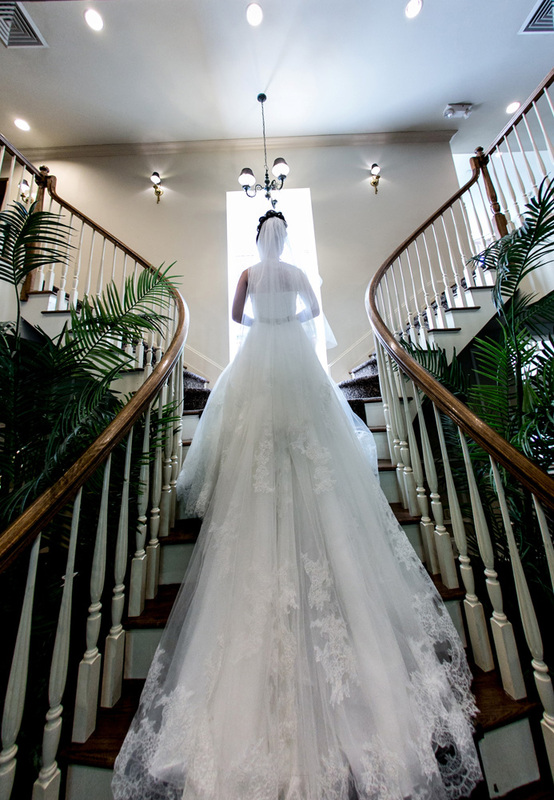 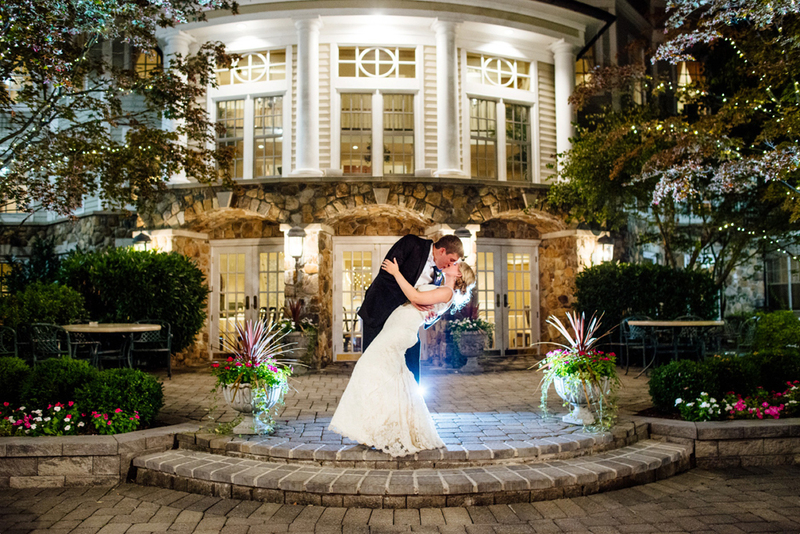 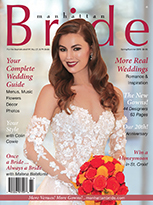 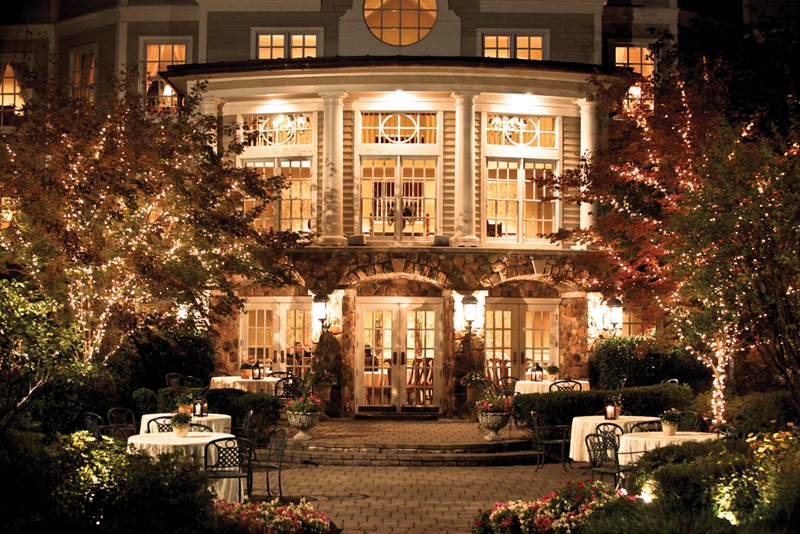 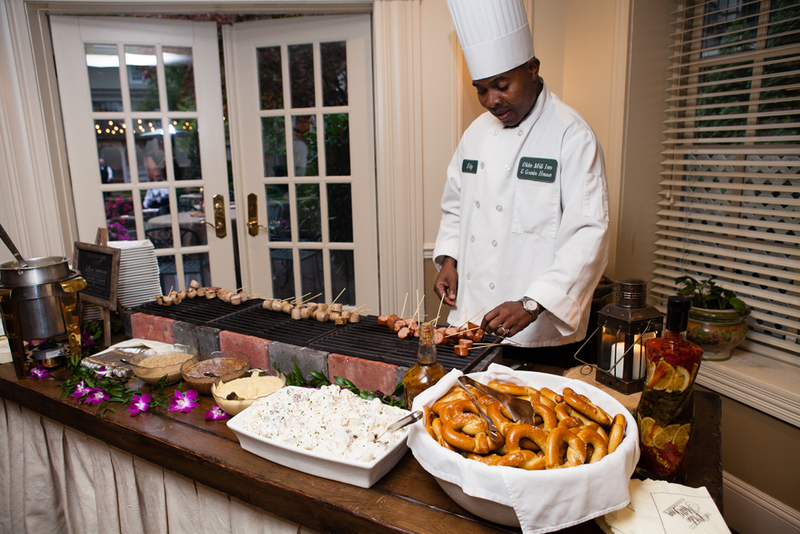 A country inn on a scenic 10-acre estate with stunning backdrops and 102 guest rooms, at The Olde Mill Inn we hold only one wedding at a time. 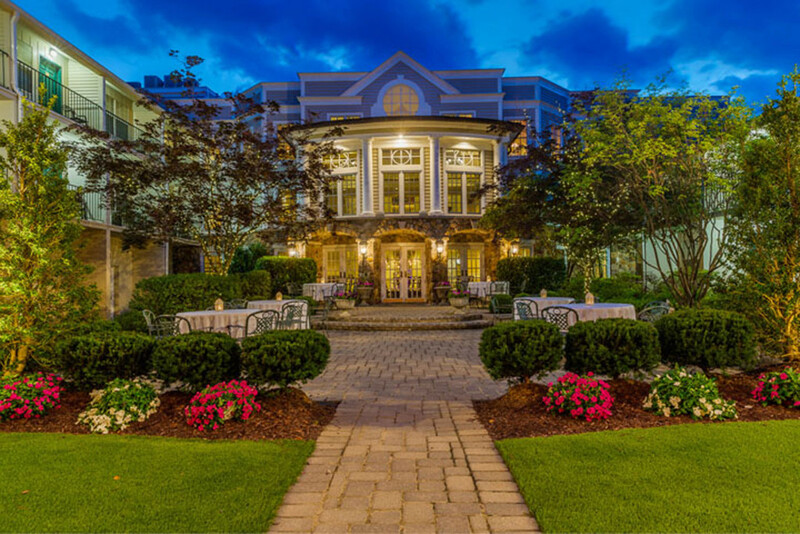 We combine luxury and charm graced by a beautiful English garden courtyard and gazebo with lush gardens and a stonewall terrace featuring balcony courtyard views. 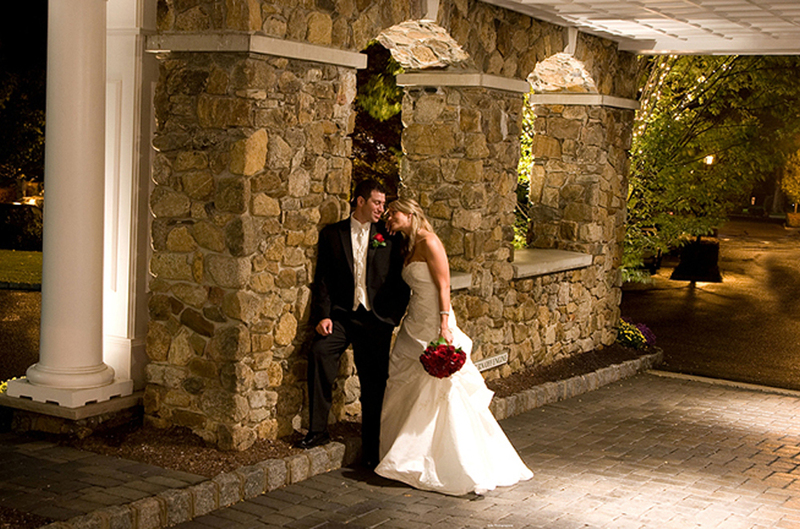 The Grand Washington Ballroom at The Olde Mill Inn is our larger wedding venue, comfortably accommodating up to 240 wedding guests. 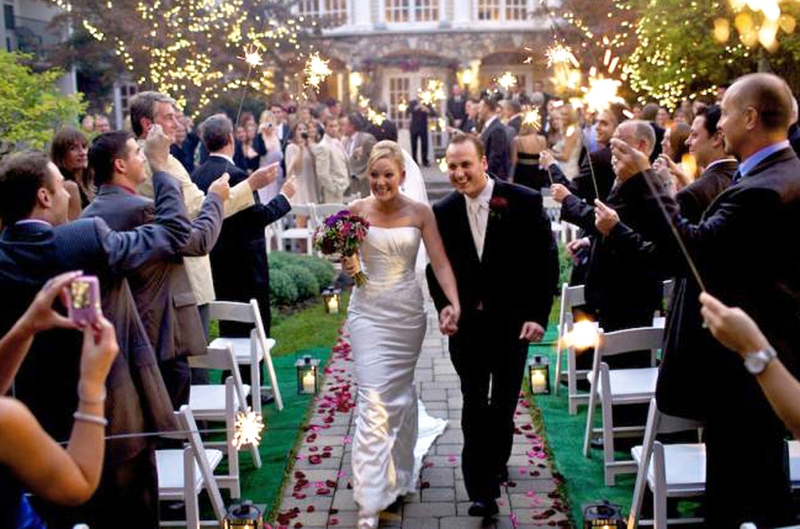 Our more intimate wedding venue, The Grain House, is on the same property, but 10 acres away from The Olde Mill Inn, and also hosts one wedding at a time. 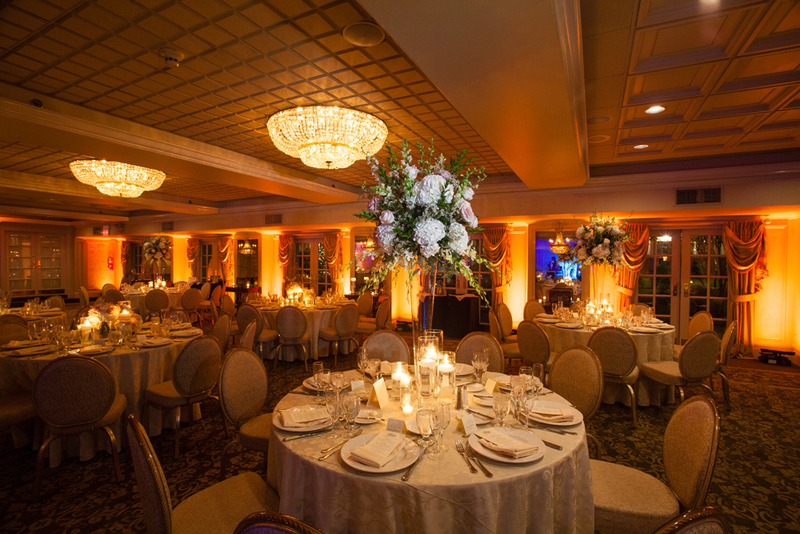 Nearby activities include golfing, swimming, tennis, horseback riding, shopping, theatres, cinemas, and many forms of eco-tourism, offering all you might want for a memorable wedding weekend celebration.